These can be personalized and the date can be changed. I have been making these for 2019 already! 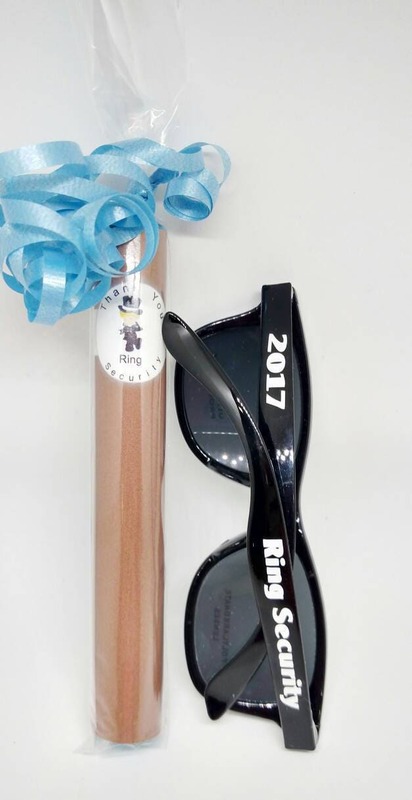 If you would like the full date, to fit it in, I would have to do a date like this "06/12/2018" on the sunglasses. I can try to fit the name. Or put their name instead of "Ring Bearer" or "Ring Security". Please just leave a message in the notes. And I will be in touch shortly. 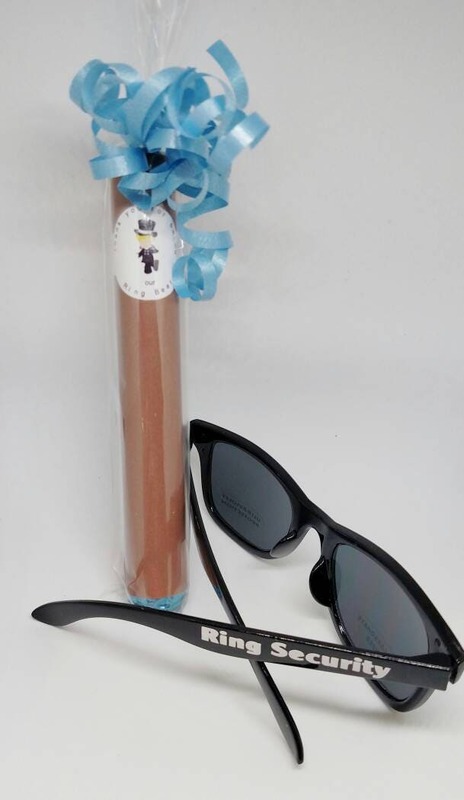 This is for the sunglasses and one mentos cigar with either strawberry or mint or apple flavored. It can be personalized. Please convo me if you need more. 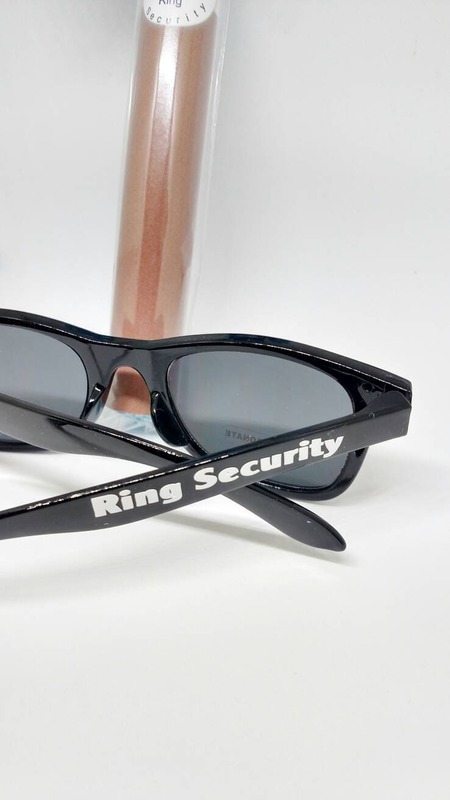 The sunglasses are kids sunglasses. What a great way to say "Will You Be My Ring Bear?" Or "Thank You!" Want something special your ring bearers or junior groomsman so they feel like the other men? These cute candy cigars are great. Made with minty fresh mentos. If you need another flavor, please ask and I will do my best to find it. These are also great for the groomsmen! 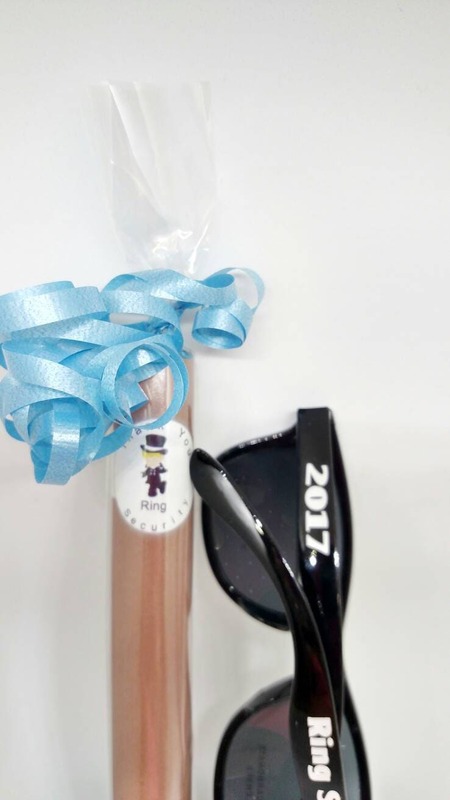 We can personalize the candy cigar with a limited amount of room for a name. As you can see there is some room. So we will do our best to fit what you want. And will always show you a proof before finishing. Please send me a message so I customize a listing for you with the amount you want and shipping. Thank you. Please send me a message if you need more than listed. Please convo me with questions!